Monday - Thursday this summer holiday (from 30th July – 23rd August) our popular car rides will be operating from 11am-1pm and from 2-4pm (subject to weather). 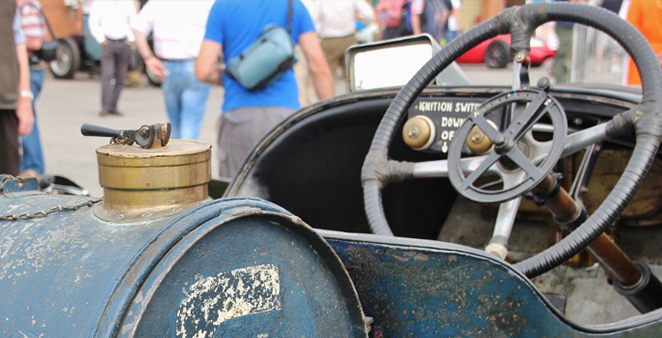 Take a trip in a vintage-style car up Test Hill or along the Members’ Banking of the old Race Track, courtesy of the Brooklands Volunteer Car Rides Team. Look out for Bertie the Brooklands Bear, who will be making guest appearances, pick up one of our trails for children up to 12 years old, have a go on our Pedal Planes or join in with our family workshop. Also, London Bus Museum will be operating bus rides around the local area. NEW for 2018: Kids tours of the Flight Shed, learn all about the aircraft on display on a social tour for youngsters! Every weekday during the Holidays, times 10:55 and 13:25. Please note due to the wet weather track demos will not be running on Thursday 9th August, apologies for any disapointment caused. In addition to all our regular Summer activities, we will be running cars and motorcycles from the Museum collection on the Finishing Straight from 1-2pm (subject to weather). 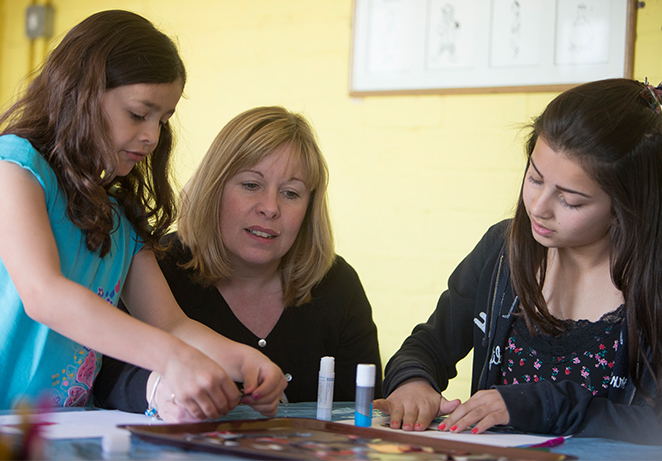 Using your finger print as inspiration, design a picture related to your favourite Brooklands Museum object. Free pop-in activity. Workshop open 11am - 12:00pm and 1pm - 3:30pm. All materials will be provided. This year, to mark the centenary of the end of World War One, we are challenging young photographers to illustrate ‘Daily Life in Wartime’ at Brooklands. Look around the museum, you will discover lots of objects in our sheds and buildings. 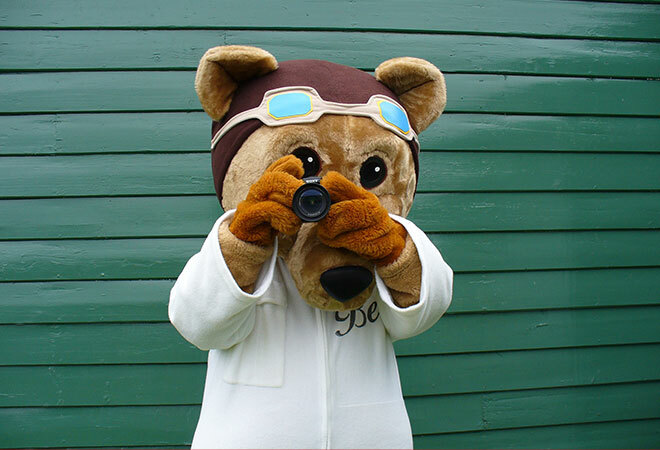 During the summer holidays (until 3rd September) make sure you capture objects from the past at Brooklands that you see around the museum and submit the photos to our Young Photographer Competition.